(2013 'Sirens')((52;42/12). 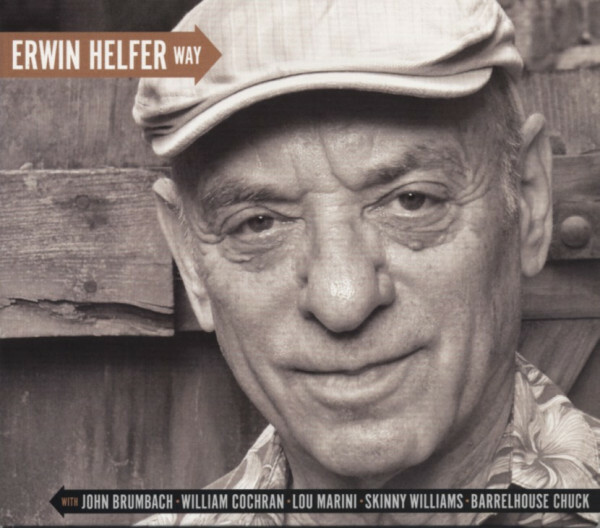 "On this CD Erwin Helfer plays solo and he is also joined by BARRELHOUSE CHUCK, JOHN BRUMBACH, WILLIAM " BUGS" COCHRAN, LOU MARINI, SKINNY WILLIAMS. Customer evaluation for "Erwin Helfer Way"